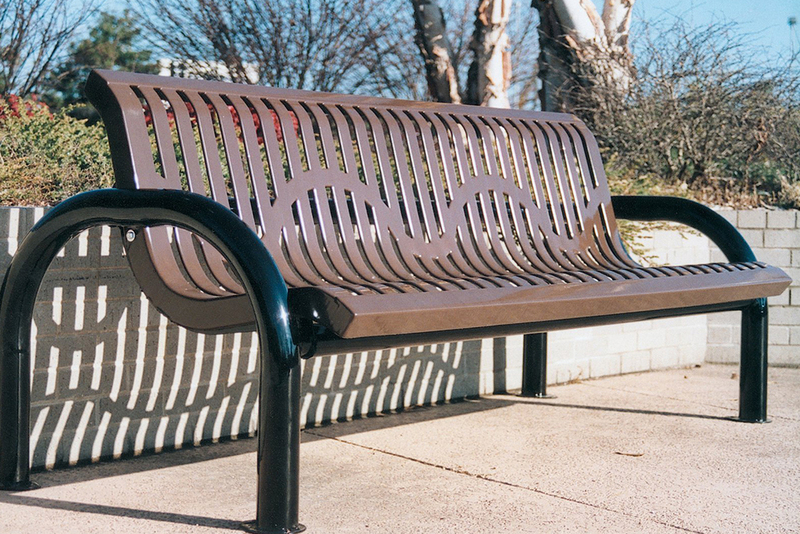 At Ross Recreation, we offer product lines that complete the project. 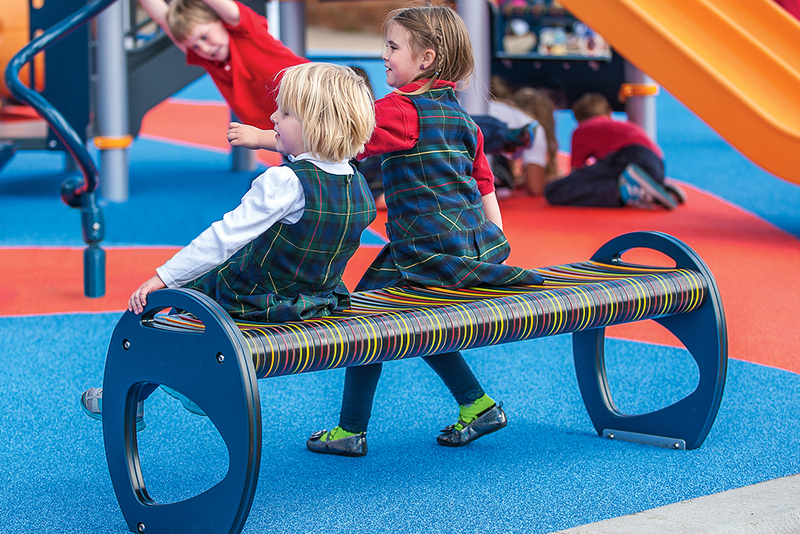 We are not only experts in creating innovative, long-lasting play environments, we have also worked for over 25 years with the industry’s leading site furnishing manufacturers. 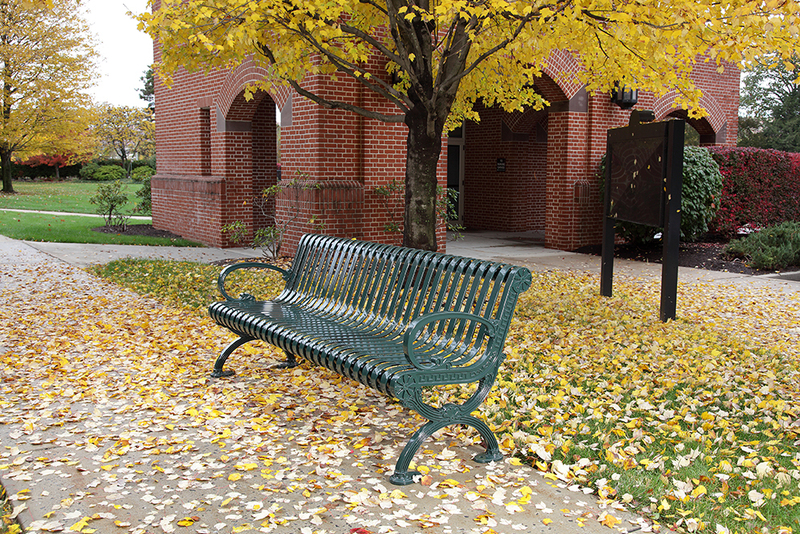 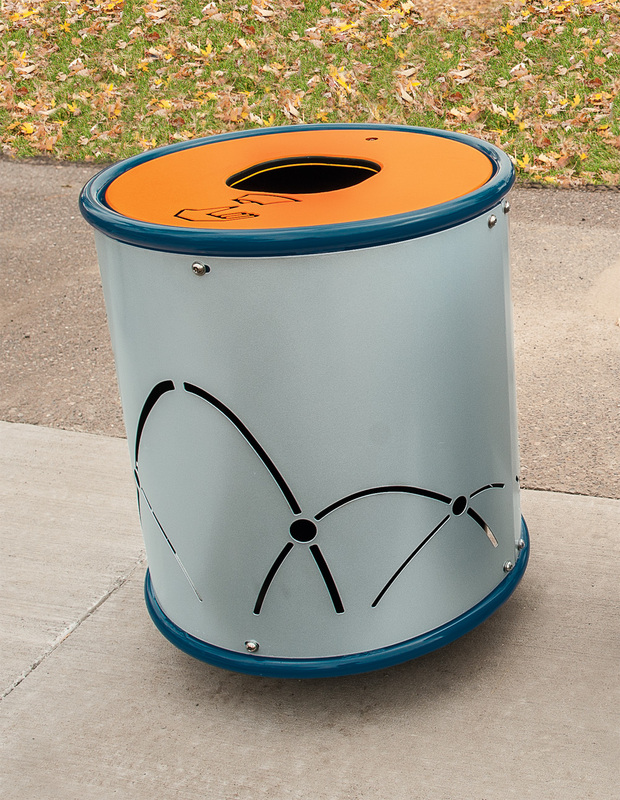 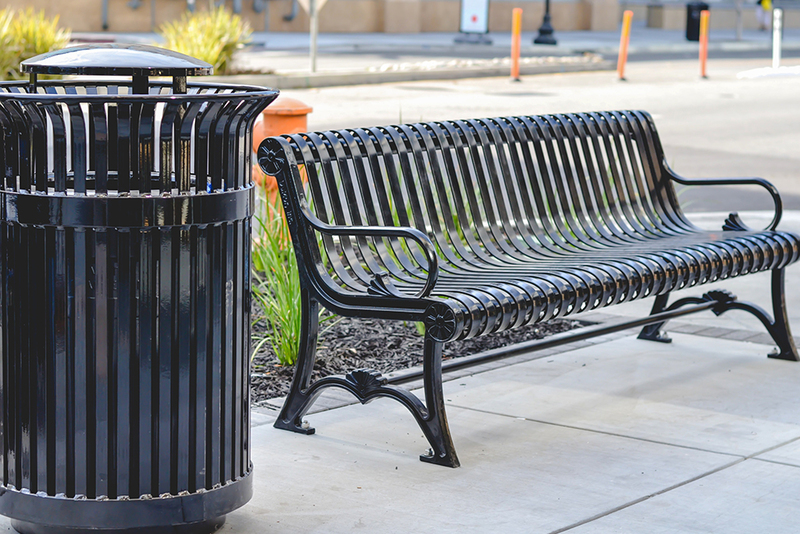 We are proud to offer attractive, durable and environmentally friendly site furnishing solutions, ranging from benches to planters, to picnic tables to trash receptacles. 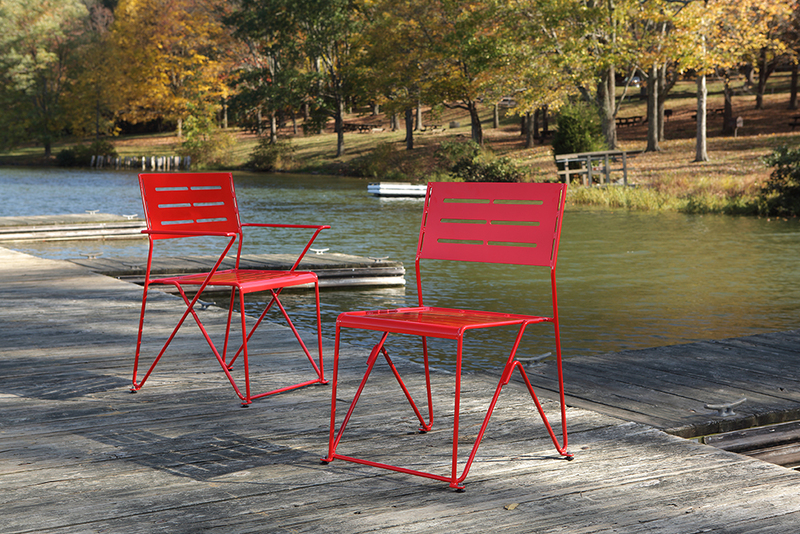 DuMor is an industry leader and proud U.S. manufacturer of high quality site furnishings. 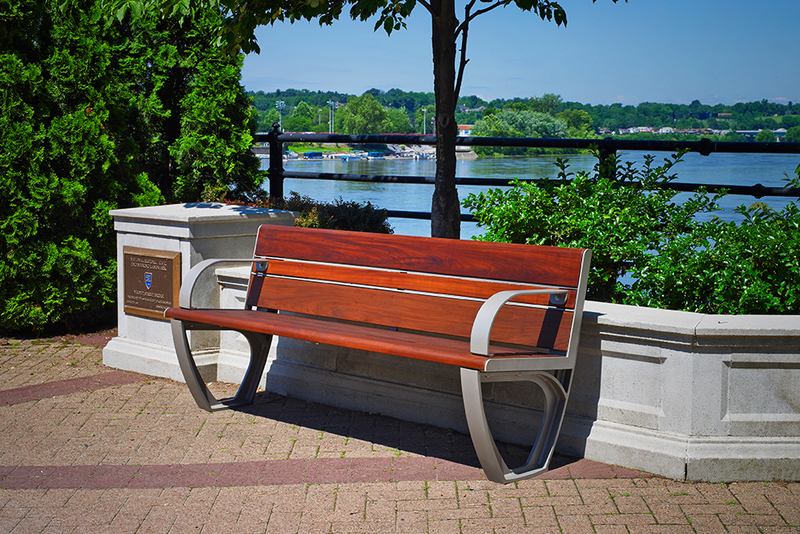 For over 27 years, DuMor has produced a full line of site furnishings including benches, receptacles, tables, and planters, along with numerous other outdoor furnishing products. 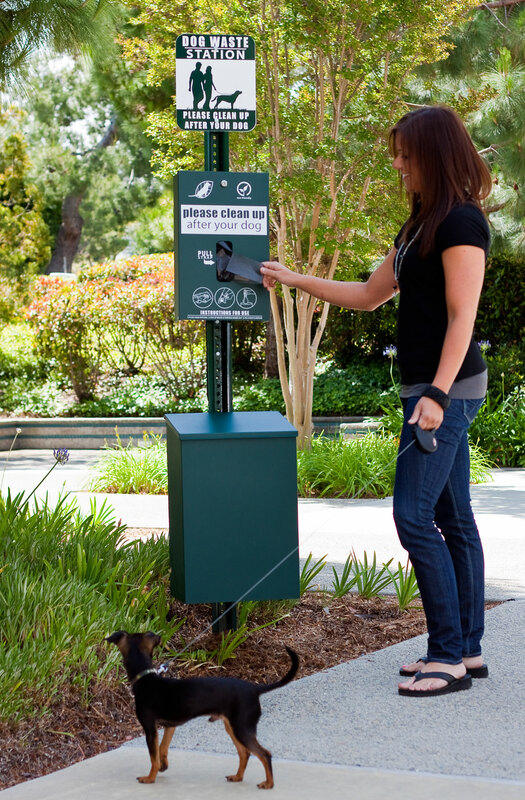 DuMor is committed to green practices. 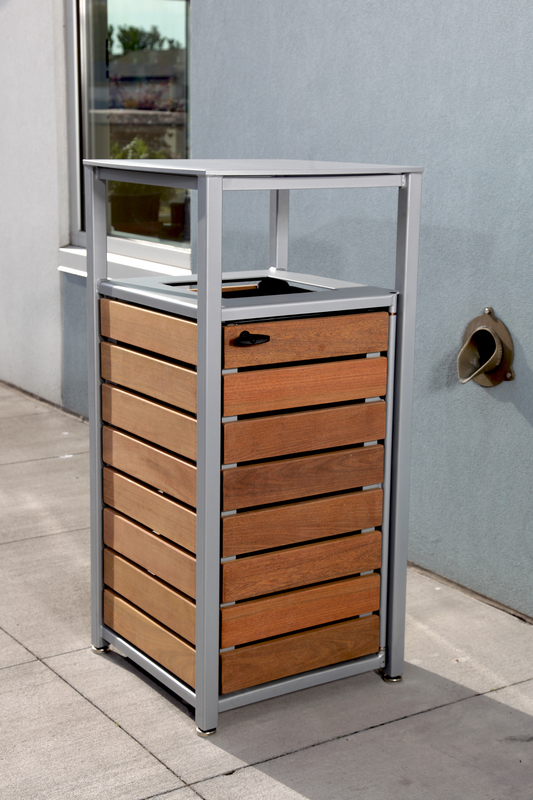 They make it a priority to purchase only sustainably-harvested wood derived from stringently regulated timber locations. 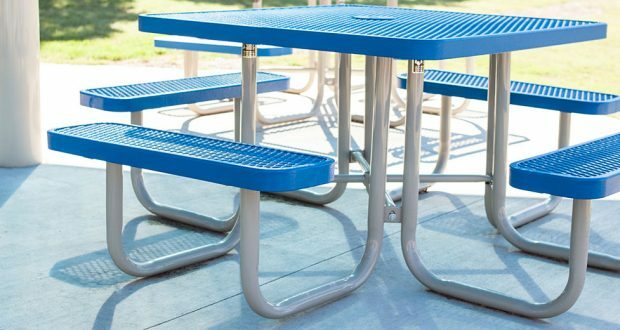 Nearly all of their non-wood products are made from recycled plastic milk jugs, and the majority of the steel in their products is made from recycled railroad ties. 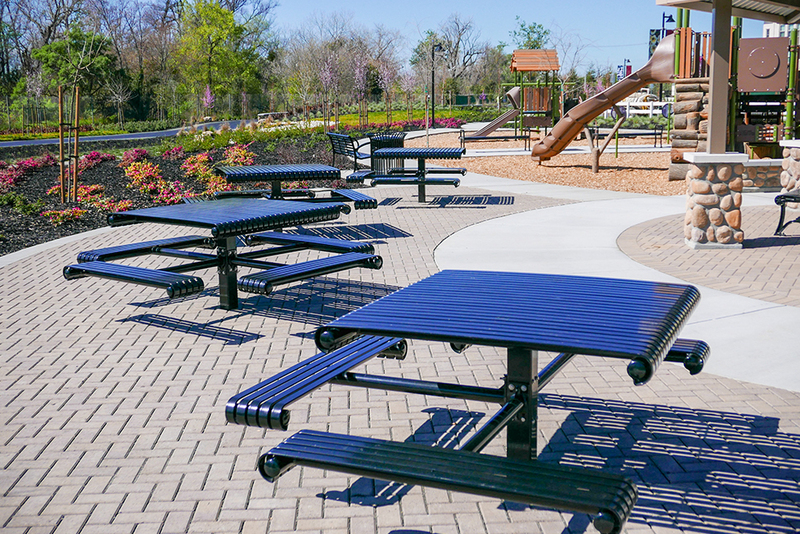 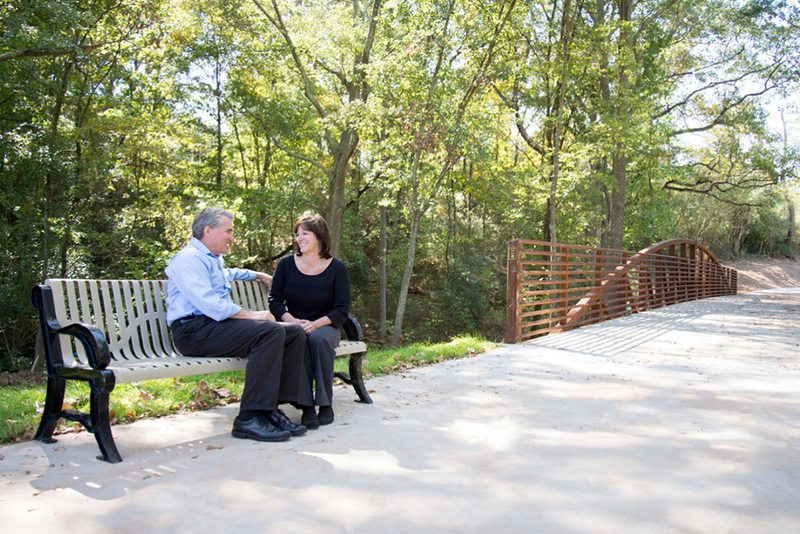 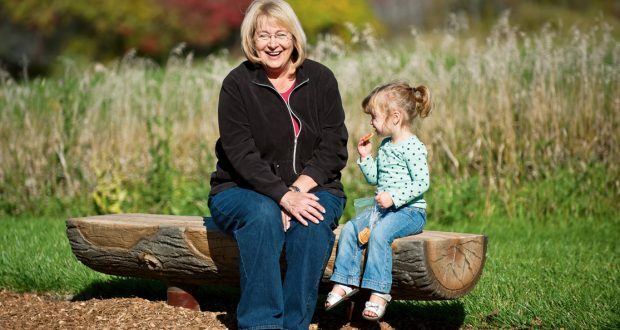 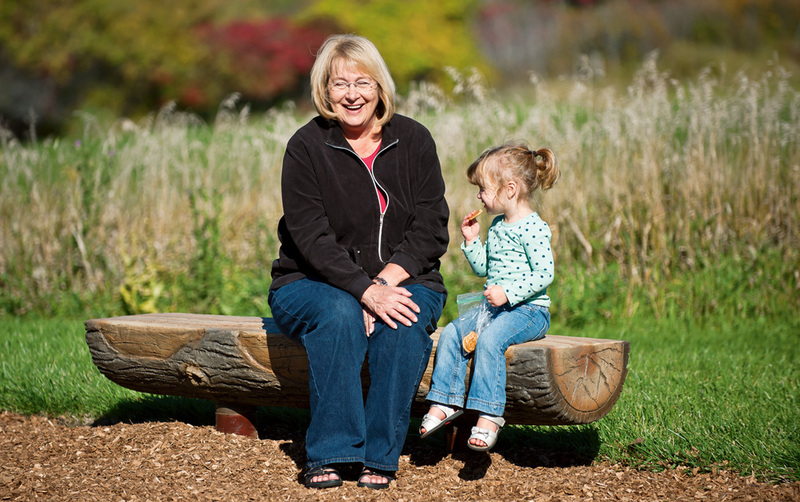 Site amenities from Landscape Structures such as benches and picnic tables provide a comfortable and attractive place for parents and neighbors to gather. 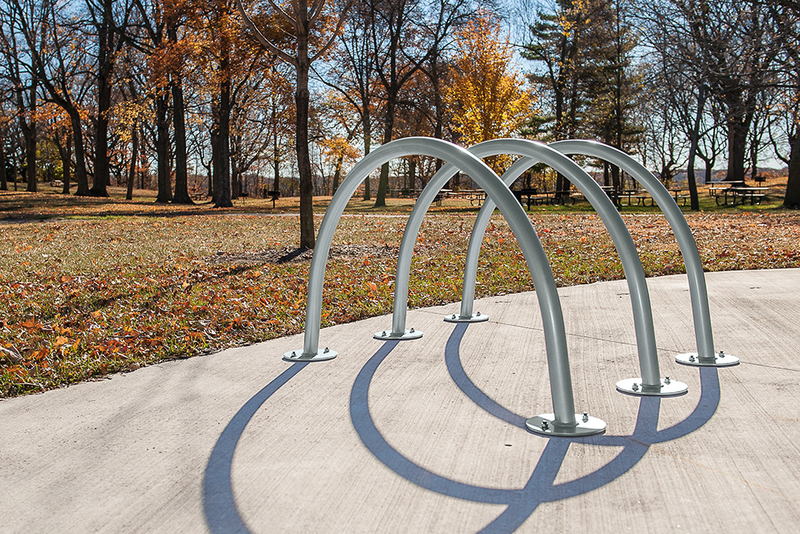 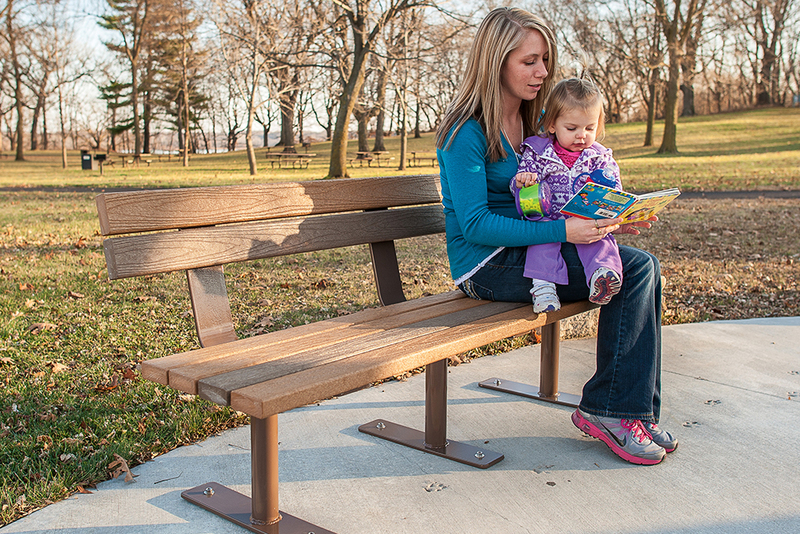 These high-quality site furnishings pull together the elements of your park or playground to combine durability, comfort and design excellence. 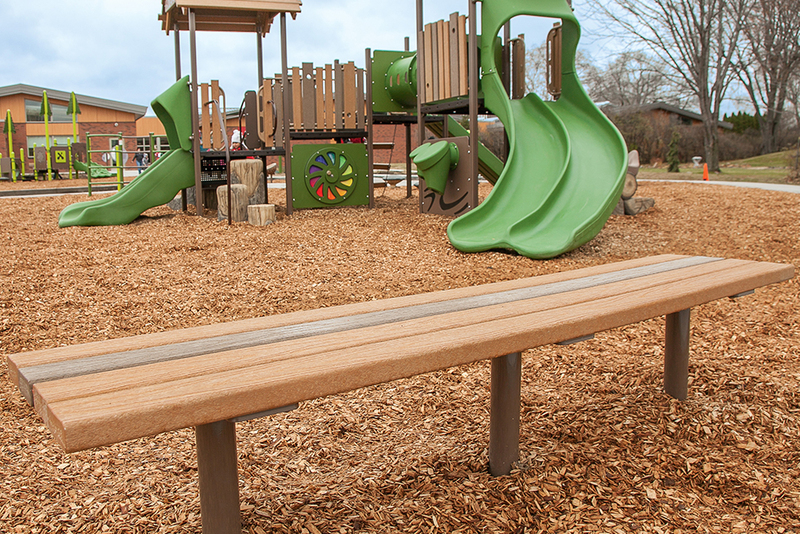 Check out the new Log Bench for an example of Landscape Structures’ nature-inspired product offerings. 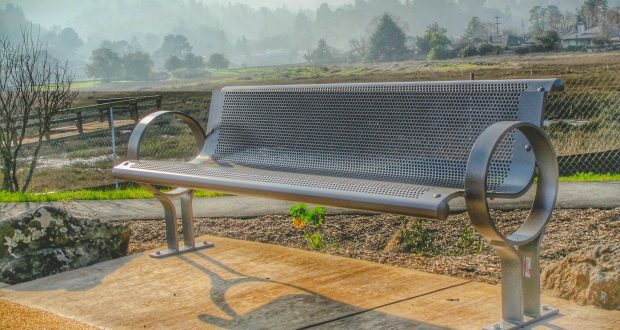 Like DuMor, Landscape Structures’ site furnishing products feature recycled content, and as a company, they continue to seek new ways of infusing sustainable design practices into the creation of their site furnishing offerings. 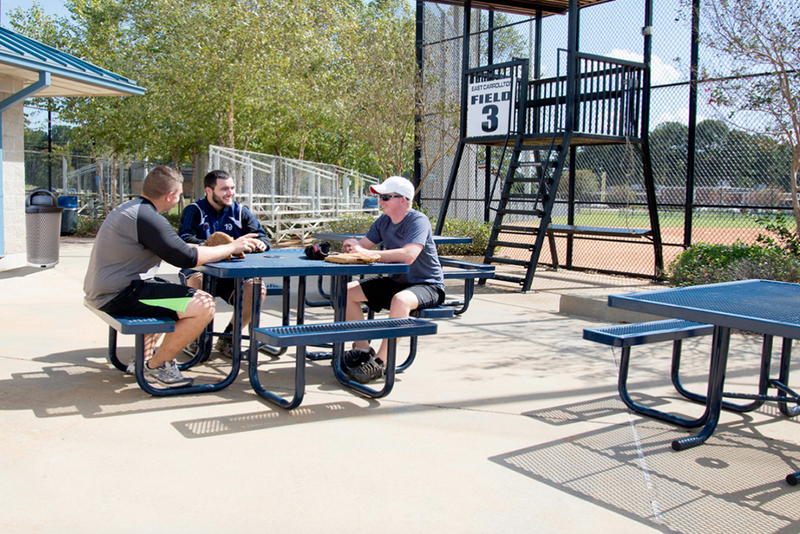 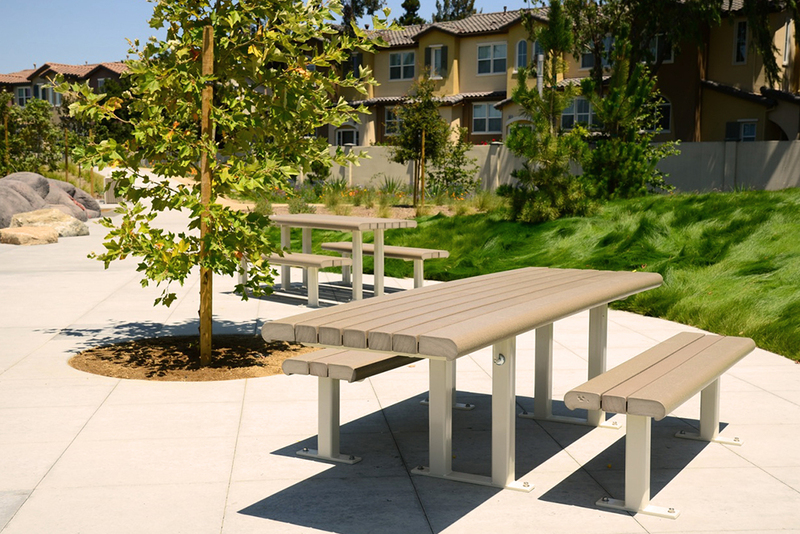 Formerly known as Webcoat, Site Amenities has been manufacturing long-lasting, corrosive-resistant outdoor tables and benches for more than 20 years. 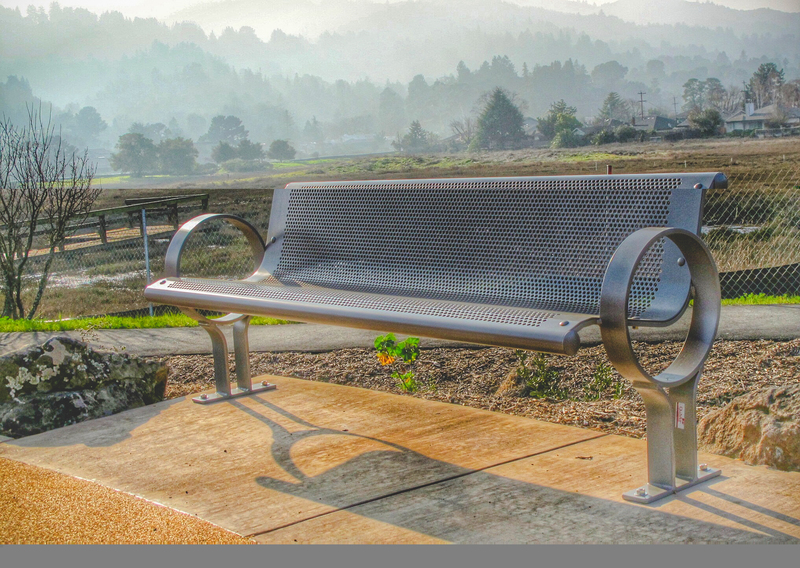 Combining this experience with the use of high-strength steel fabrication and the newest technologies of thermo-plastic coatings, has given Site Amenities the edge over industry competition. 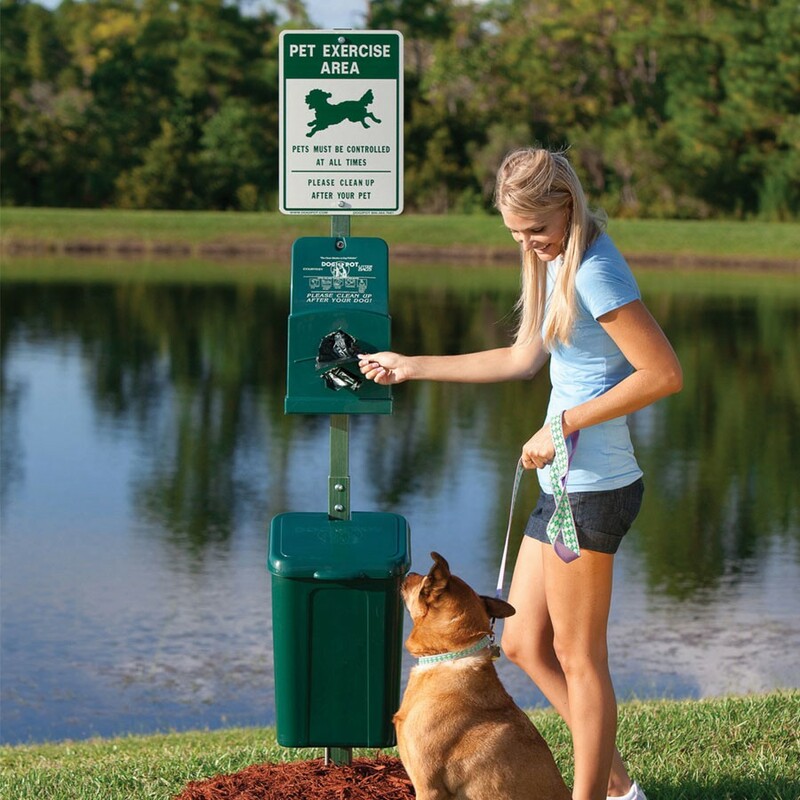 Site Amenities offers more than 1,000 products in different styles with an array of color choices. 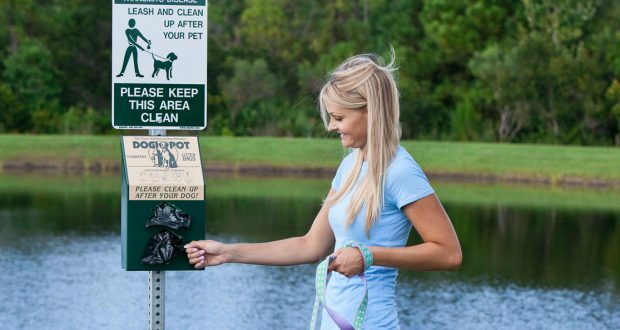 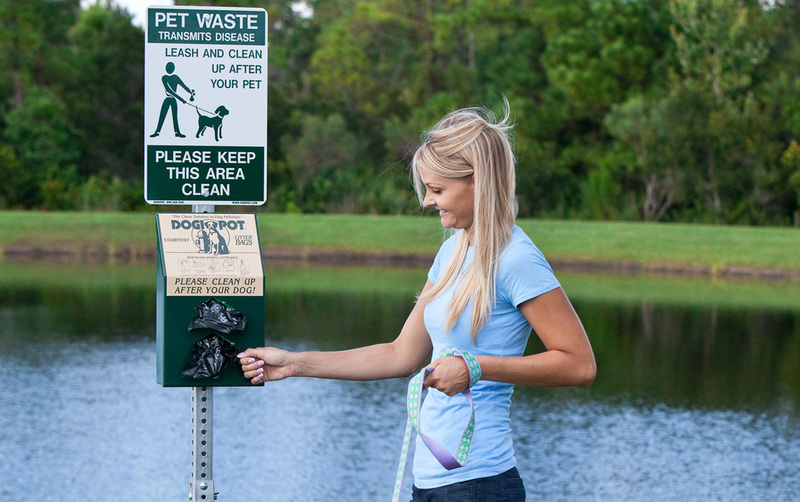 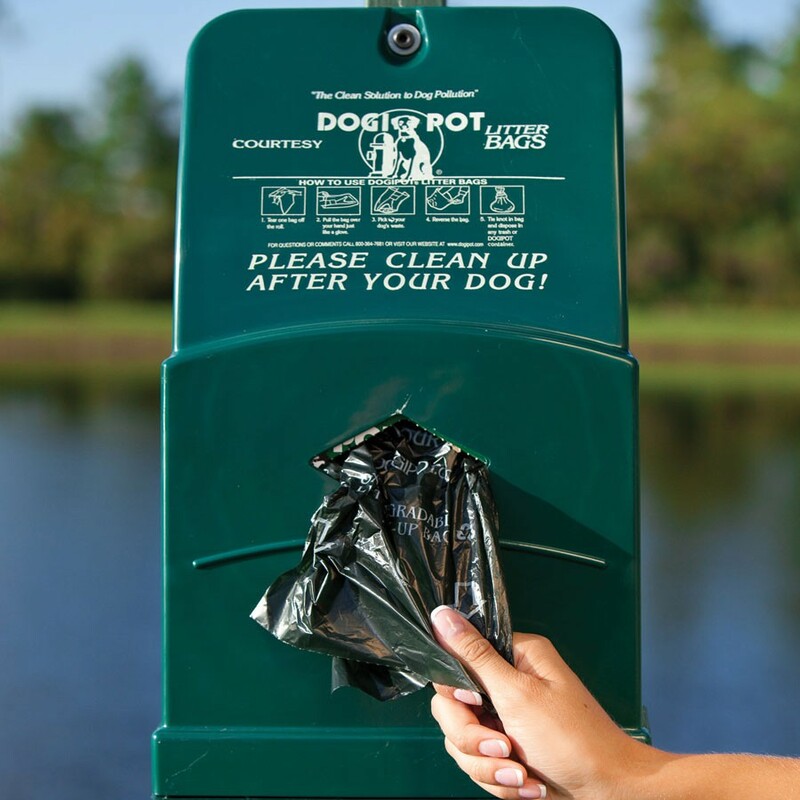 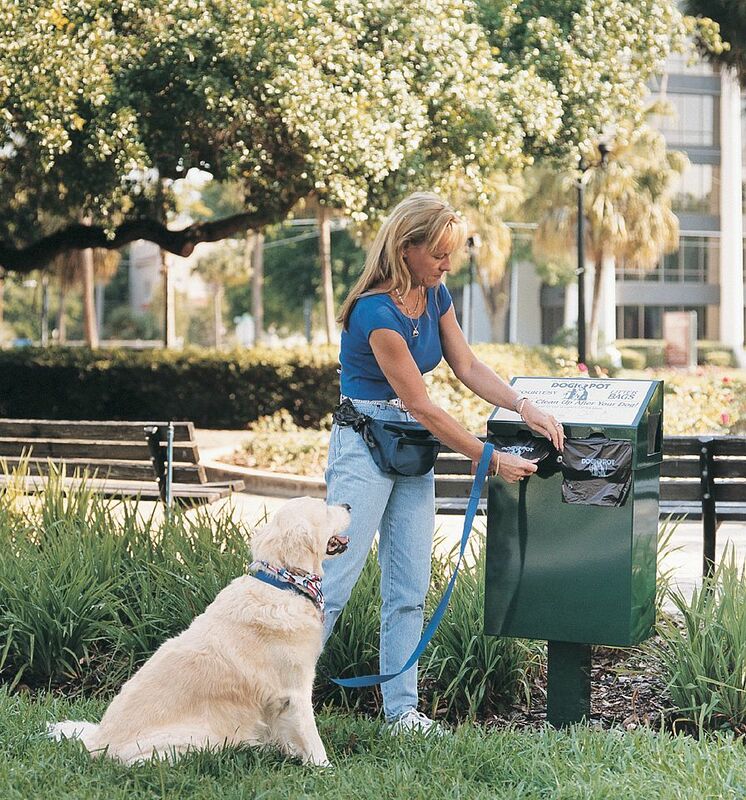 DOGIPOT® supplies the most economical and practical concept to let pet owners – not maintenance staff – assume responsibility for dog waste removal.